Stainless Steel Bait Pump with EVA handle, available in two height options. These options allow you to choose the pump that is right for your needs. Stainless steel and brass construction mean that these pumps will go the distance, giving you years of faithful service. 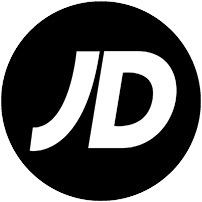 This is the lowest price seen on this item at JD Sports in the last 3 months!